Trio Healthcare – Personalized care is at the Heart of everything we do. Trio currently operates 21 senior care facilities, including 12 skilled nursing and rehabilitation centers and assisted living centers in the state of Virginia and 9 skilled nursing and rehabilitation centers, assisted living, and senior independent living centers in the state of Ohio. As we look to the future, we understand that it’s not about how many centers we operate - it’s about the positive impact we make on the lives of the patients, residents and families we care for – every day. That is why personalized care is at the Heart of everything we do. At Trio Healthcare, we’re committed to meeting the needs and exceeding the expectations of those who have entrusted us with their care or the care of their loved one. 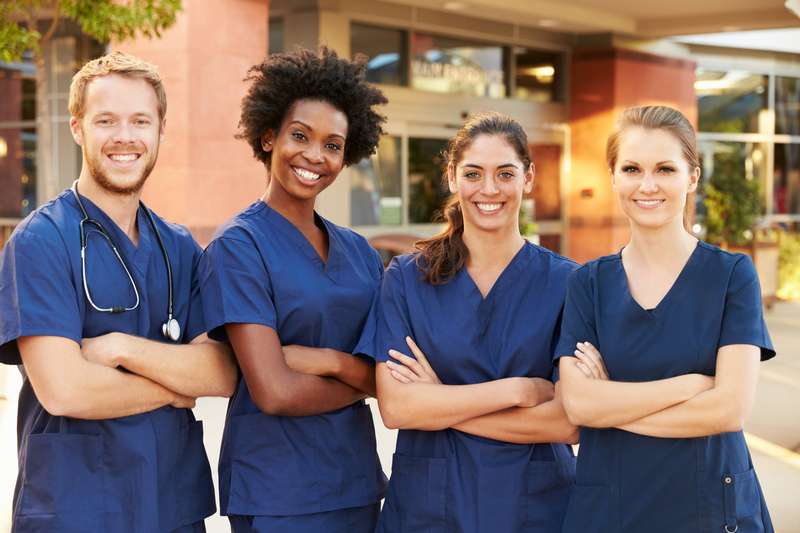 Each day at of our healthcare centers throughout the states of Virginia and Ohio, our teams of caring and capable healthcare professionals provide competent, compassionate healthcare services that improve the quality of lives of those we serve. Trio’s assisted living facilities are the perfect option for seniors who value their independence, yet need some assistance with daily activities. Our team members are available 24-hours a day for assistance with bathing, dressing, medication reminders, or other daily activities. 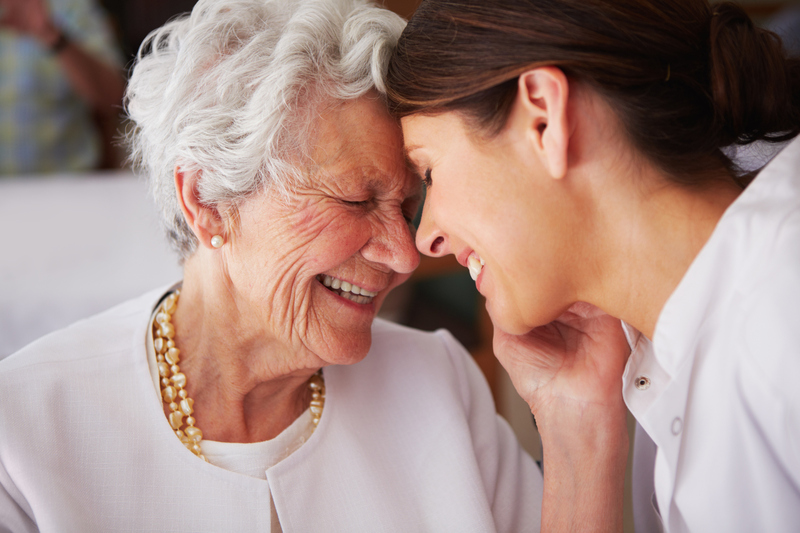 When you choose a Trio Assisted Living Facility, you’ll have peace of mind in knowing that you’re receiving support and services from people who truly care. Trio Healthcare is committed to promoting a Culture of Integrity in which open, honest communications are the expectation, not the exception. Click here to go to our Careers Portal to explore career opportunities with Trio Healthcare.